A 10-day, all expenses paid road trip adventure worth INR 1,50,000! The expedition starts in Srinagar, takes you via Kargil to Ladakh, and further through Sarchu and Jispa to Manali, ending off in Delhi. 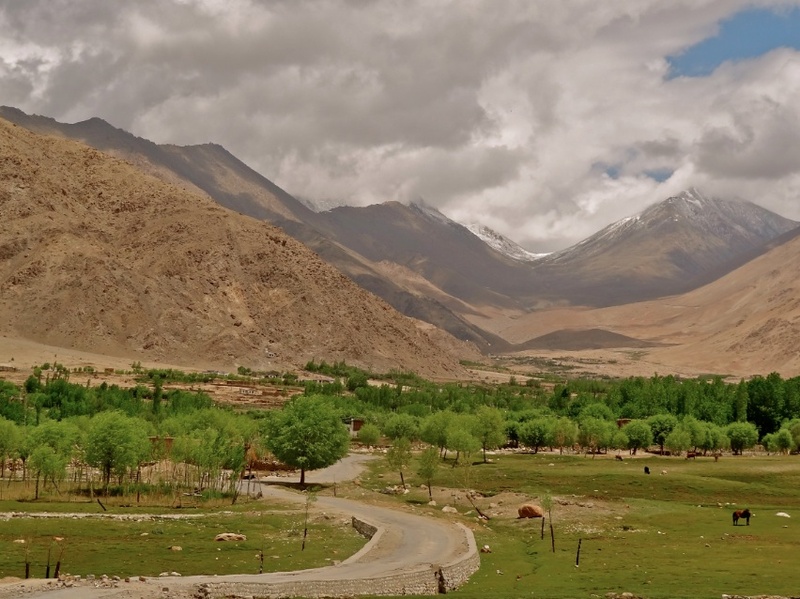 You drive through some of the highest motorable roads in the world, above 10,000 feet, and get a chance to explore the valley of Kashmir and the cold mountain desert of Ladakh. 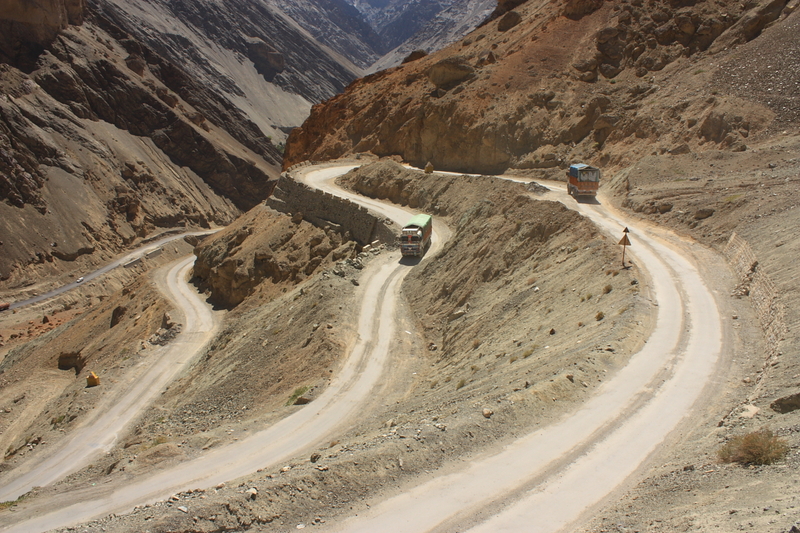 The road from Leh to Kargil. Photo by Wolfgang Maehr. 1) Log on to http://www.ceat.com/ceatadventure and begin the contest entry with your personal details. 3) Add a photo or video from your past travels. 4) Like Ceat Tyres on Facebook and Twitter. All contest entries will be open to voting when the contest ends. Ceat Tyres and Mahindra Adventure will pick the winner based on creativity, from among the top 10 most voted entries. Life in Kargil. Photo by Sajith T S.
1) Creativity matters most. Instead of entering multiple times or begging people to vote for me, my primary strategy is to make my contest entry as creative as possible – so creative that people WANT to vote for me! Think out of the box, think rhymes, think lyrics to a popular song creatively edited, think a photo that easily stands out from every other photo, think a story that leaves people with a curious question whose answer lies in the photo you share… you get the drift. 2) Social media influence counts. In a contest where the brand specifically states that the winner can share the winning trip’s experiences on his/her social media channels, it will certainly help to demonstrate the reach and engagement of your networks. If you have a strong following on your blog, Instagram, Twitter or Facebook, show it, and show it creatively. 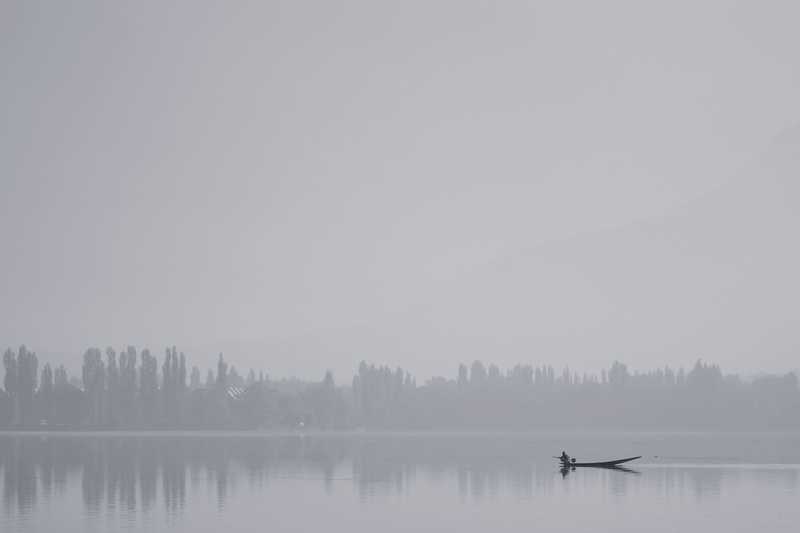 Dal Lake on a misty morning. Photo by Soumyadeep Paul. The last date to enter the contest is July 31st. Voting starts soon after the contest ends. The expedition begins on August 9th in Srinagar and ends on August 18th in Delhi. Open meadows in Shakti village, Ladakh. ALL THE BEST. If you win, don’t forget to send me a postcard! What are you most looking forward to if you win this trip? Note: This post was written as part of the #CeatAdventure campaign. Join The Shooting Star on Facebook and Twitter for more travel stories. Ladakh has been on top of my destinations list since a while now. 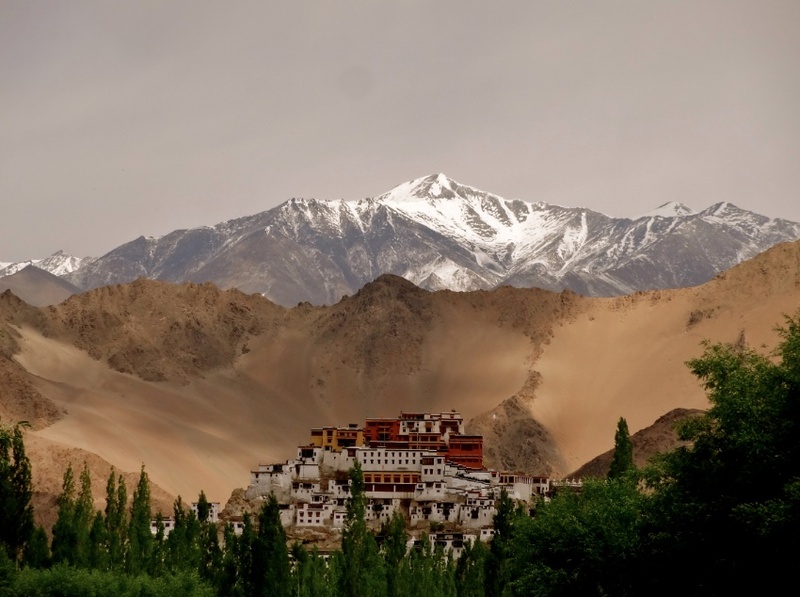 Recently i saw your posts about Ladakh and that made me promise myself that by next year I will visit this place. As I saw this travel contest post on your fb page, I quickly submitted my entry. You are my role model as my dream is to become a travel blogger or travel journalist. I am just not getting the right path about how should I start. Anyways, keep up the good work, girl. You’re doing a great job. Happy travelling! Shivya, Thanks for sharing this post. This is the first time i am participating in the contest. Hope, i could win the contest. Really excited for the trip. 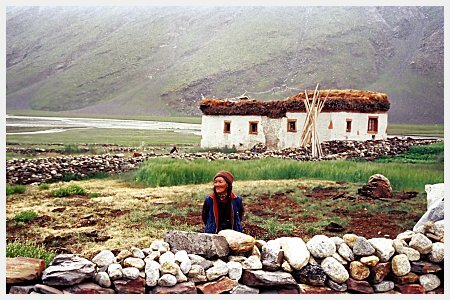 Previous PostHeartwarming & Heartbreaking: Living With The Nuns of Ladakh.